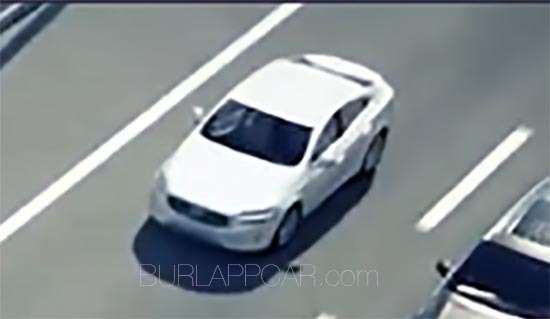 Burlappcar: 2018 Volvo S60 sedan ??? Not sure yet, but it does match the other pictures I had posted earlier HERE. So nothing crazy here. 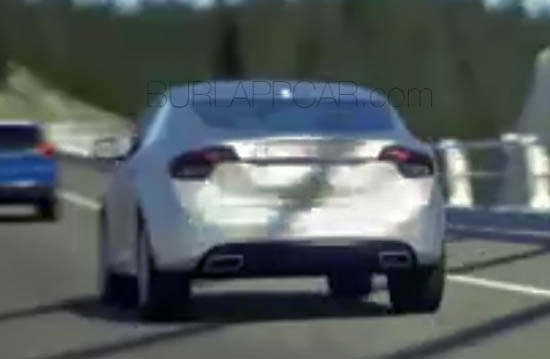 It will probably end up looking like a cross between the S90 and the current S60. With the new XC60 fantastic interior. Which will be just fine. A really serious competitor in that segment. The Mercedes C-class interior is really nice. But, at least to me, not even close to the new Volvo designs and materials. The 3 series and especially the A4 are not even in the same league as far as interior design goes. These are from that same video you posted about before and are not real pictures. the sedan design, low 4 door front wheel or rear wheel, is a segment that may not exist in 5-10 years at all. 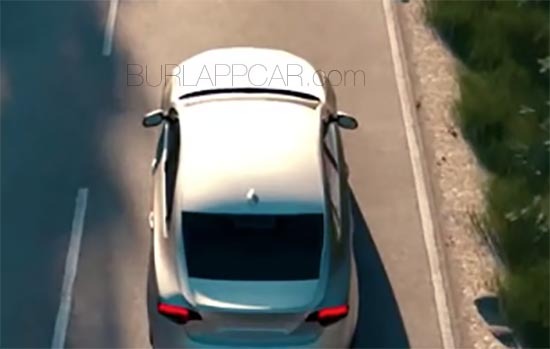 I expect it to look very similar to the current model, save for a longer hood with the front wheels pushed forward from the cabin, and a completely different C-pillar treatment possibly featuring an additional small window behind the rear doors. These are CGI images of the current S60 mixed with some updated design aspects for a safety system demo. It looks too close to the current S60 to be the redesign.